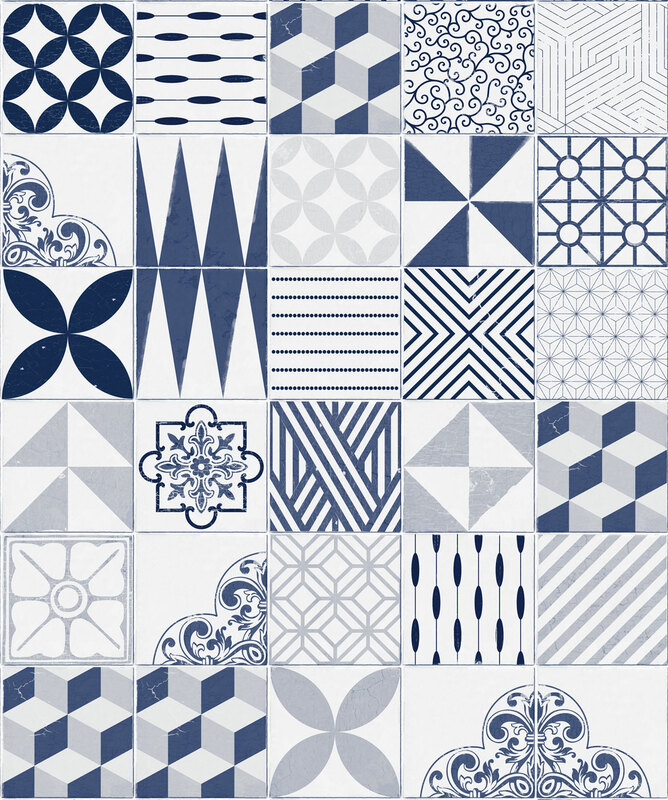 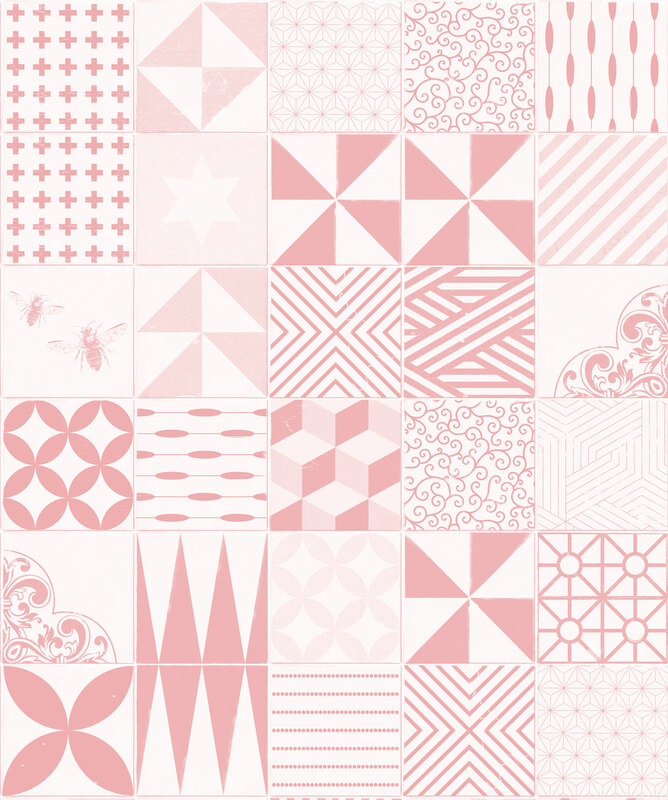 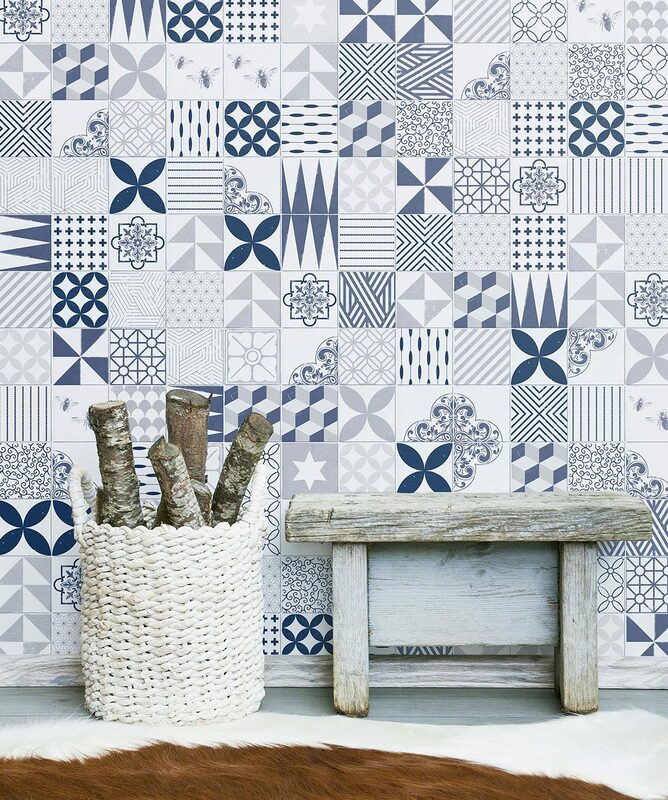 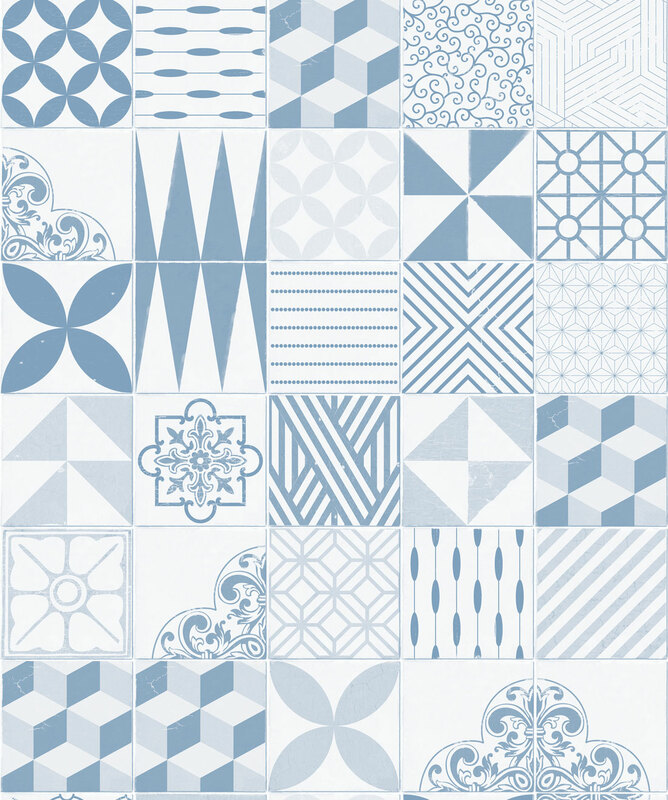 A stunning patchwork of unique cement tiles carefully curated into a no repeat wallpaper. 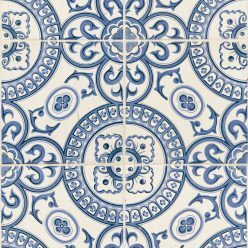 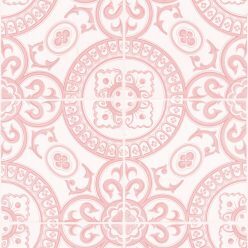 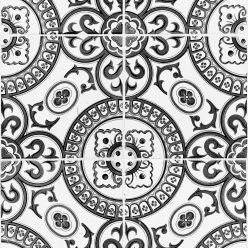 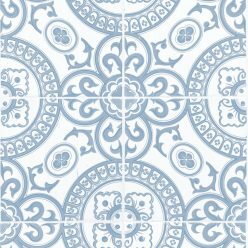 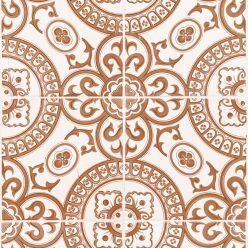 This tile wallpaper is a decor that can be found in many parts of the world’s heritage and contemporary buildings from SE Asia, Morocco, Spain and nearby Mediterranean and even places like Cuba. 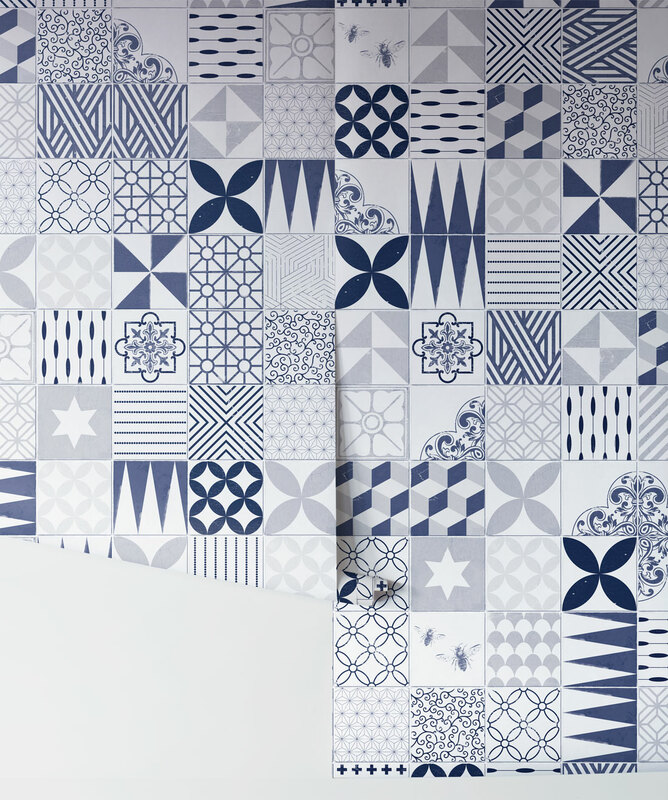 This blue wallpaper is sure to give your kitchen, bathroom or bedroom that “wow” factor.